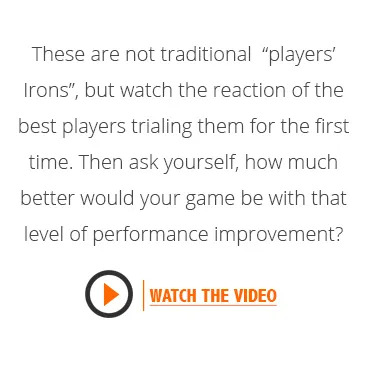 more appealing to the good and better players. 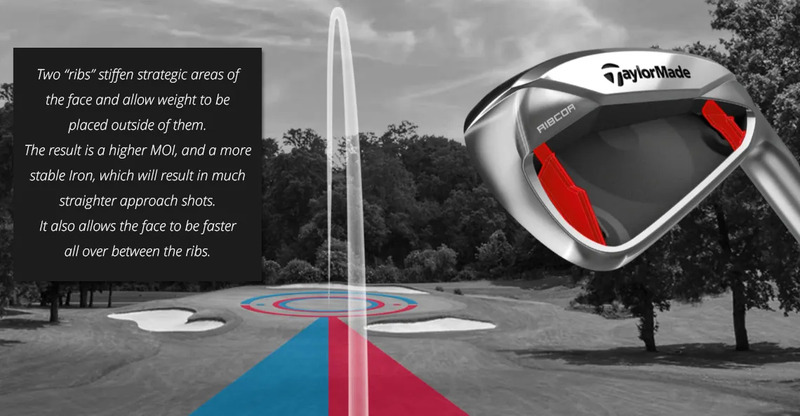 but the ball flight will not be as high as the M4. need with a little more control. 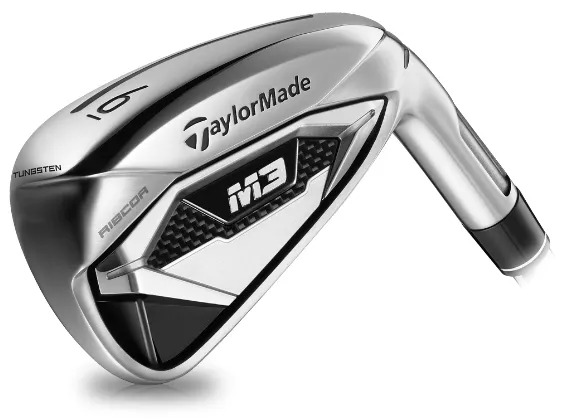 the TaylorMade M3 Irons. How do you perform in the “distance alley”?